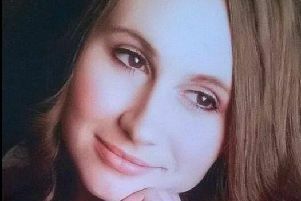 A woman told a jury a murder suspect confessed to killing a dad who was stabbed five times. 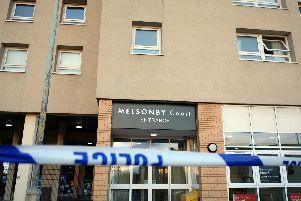 The mother of a man allegedly murdered in the street told of the last time she saw her son alive. 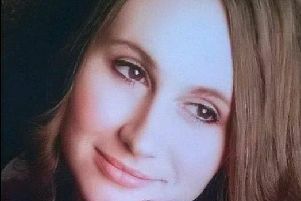 A disc jockey told a court he was one of the first people to attend to alleged murder victim Peter Gilling. 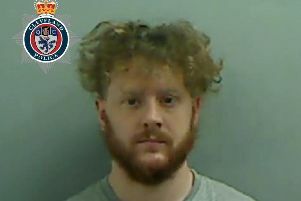 A 33-year-old man who raped a woman as she slept next to her boyfriend has been jailed for eight years. 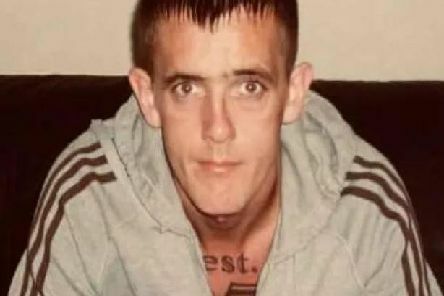 The heartbroken sister of murdered Hartlepool mum Kelly Franklin has said her family will never think of her killer Torbjorn Kettlewell again. 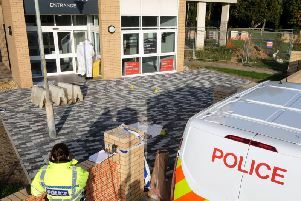 A murder suspect told police his brain was 'fuzzy' when his ex-partner Kelly Franklin was stabbed to death and he 'did not intend to kill her'. 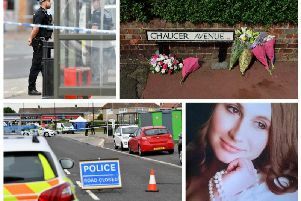 An ex-girlfriend of a man accused of murdering Hartlepool mum-of-three Kelly Franklin suffered from mood swings, a court heard. 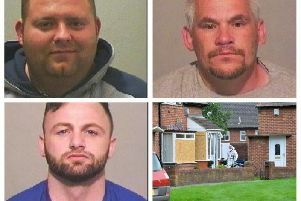 An ex-partner of a man accused of murder said he rang her to say he had 'hurt Kelly'. Two former lovers have gone on trial accused of murdering Hartlepool mother-of-three Kelly Franklin. 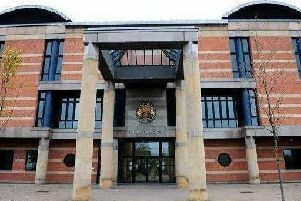 Two Hartlepool men have denied being part of a drugs gang charged with cocaine dealing across the region. 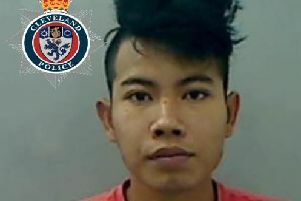 A Vietnamese cannabis farmer fled from an upstairs window when police raided his illegal growing operation. A cleaner bit the nose and hand of a friend and neighbour during a drinking session. 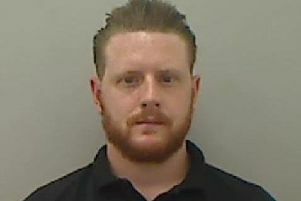 A man who was jailed for assaulting his partner has won an appeal to have his sentence suspended. 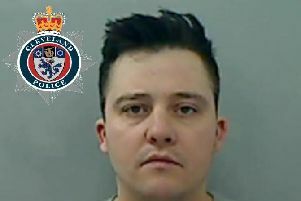 A 42-year-old man who downloaded hundreds of indecent images of children was caught when he gave his computer to a friend to be fixed. 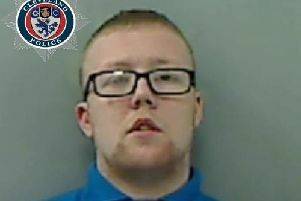 Two men who robbed a taxi driver armed with a knife and a hammer have been jailed for a total of 11 years. 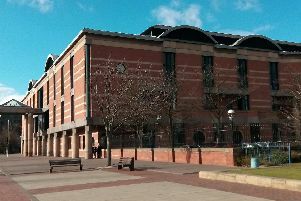 A 21-year-old man swung a hammer in a street fight after his dad was stabbed, a court heard.